Rita is an Associate Broker with Southern Properties Agency. She holds an ABR and GRI certification. She has been a Realtor since 2000. She is a member of the DeKalb County Association of Realtors, where she has held the office of Secretary, Vice-President, and President of the Association from 2012-2015. She has also completed the Professional Standards course. Rita served on several North Alabama MLS committees as well as committees within the Alabama Association of Realtors. She is also a Trustee with the North Alabama Real Estate Leadership Program. Past Experiences include: Executive Director of Leadership DeKalb for 12 years, Executive Director of the Fort Payne Chamber of Commerce for 5 years, and was the owner of RNA Tours for 10 years. Rita has served on many State, Regional, and Local Professional Boards that impacted Local and State Economic Development and Tourism Efforts. Real Estate was a natural progression to continue to be involved with the people of the community. Rita is an Associate Broker with Southern Properties Agency. She holds an ABR and GRI certification. She began her Real Estate Career in Huntsville, Alabama in 2000. As a member of the DeKalb County Association of Realtors, she served as Secretary, Vice President and President of the Association from 2012-2015. She has served on several North Alabama MLS committees and other committees within the Alabama Association of Realtors. Presently, Rita is on several local committees and is serving as a Trustee for the North Alabama Realtors Leadership Program. 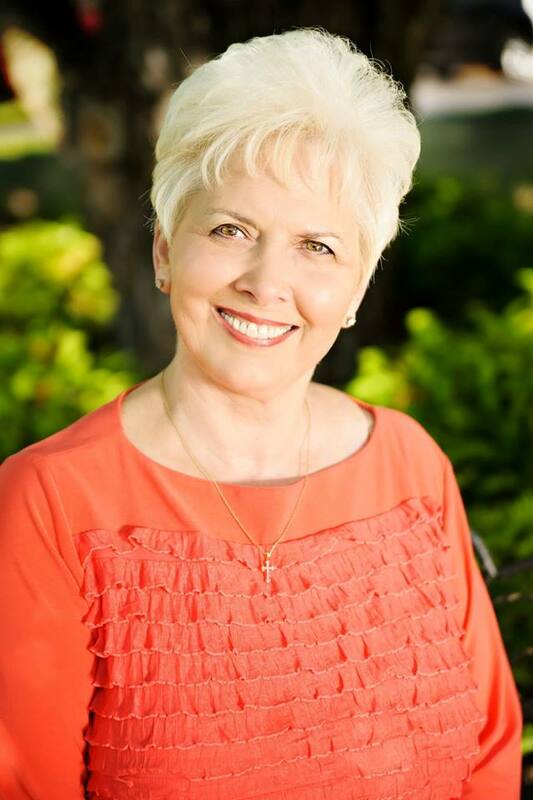 Rita's past Experiences include Executive Director of Leadership DeKalb for 12 years, Executive Director of the Fort Payne Chamber of Commerce for 5 years, Owner of RNA Tours for 10 years. Rita has served on many State, Regional and Local Professional Boards impacting Local and State Economic Development and Tourism efforts. Rita served and worked for many years with her local Methodist Church. Rita's past community involvement is what made her choose the Real Estate Profession. "As a Realtor, I am involved with helping people make some of the most important decisions of their life. The lessons I learned from working with people from all walks of life, has enabled me to have a better understanding of others. Being a Realtor has helped me understand that no matter what your profession, you have to continue to learn and stay tuned in to what is going on all around you because that also impacts what we do and how we do it." "Most importantly, I believe that our lives should have the following order of things: You have to have Faith, then dedication to Family (blood or chosen) and then to Profession. We must do all things with Respect and Honesty, only then can you earn the trust of others."